Last week, Wizards of the Coast were looking for people to stress test their latest video game endeavour. Many people were granted access to a closed beta, to which Wizards gave out keys to the beta testers, which they can hand to 5 other people. I was fortunate enough to have Jake give me a key, so I was able to take part in the stress test. 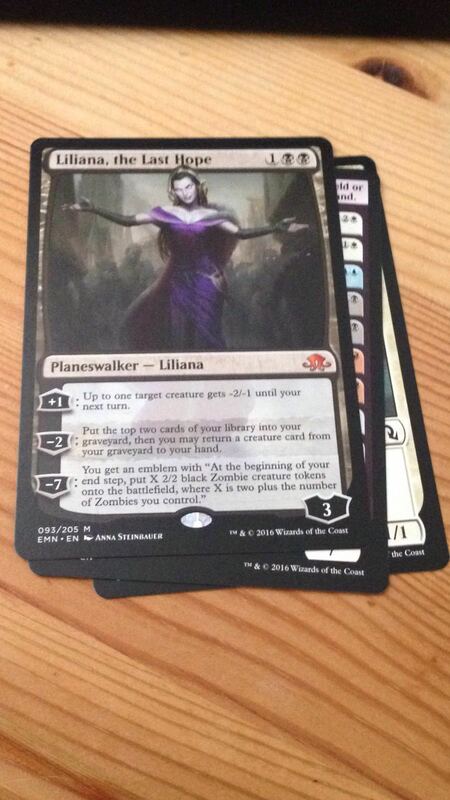 Before that though, I got to know the game a bit – So, here are my first thoughts of Magic: the Gathering Arena. 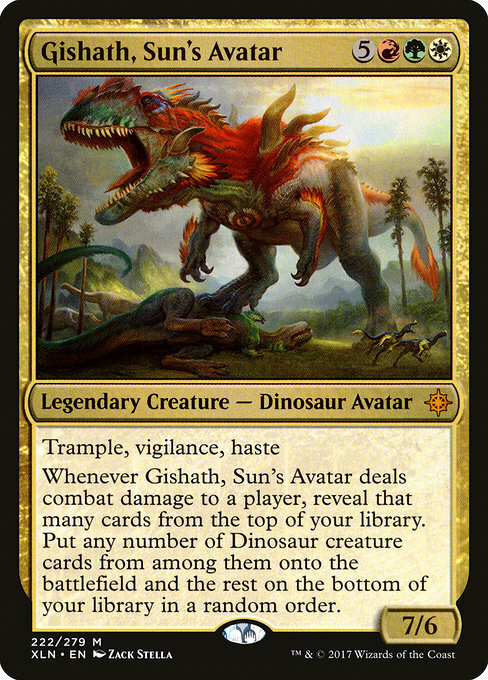 Rarely does a block in Magic: the Gathering cause me to think twice about it – Pirates vs Dinosaurs in Ixalan? I’m way on board. Vehicles in Kaladesh? Sounds exciting! Oh, a new Un-Set? Even better. 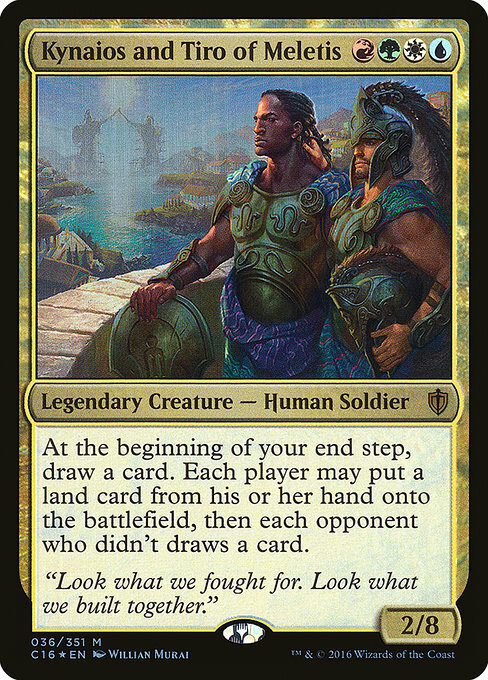 However, this is one of the few rare moments when Wizards of the Coast have caught me off guard – and for once, I don’t know whether I like it or not. Naturally, I’m on about the newest block, Dominaria. 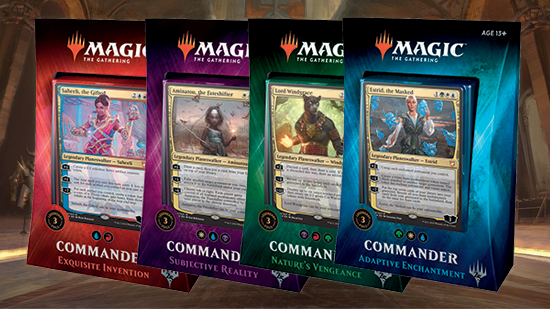 Drafting is a great format for entry level play and veterans alike, it gives all players a functioning deck without the advantages of having spent a fortune on their collection. It’s also a great way to try out a new set, grab some great new cards and get more from your average pack of random boosters. Furthering our long, drawn out series on how to play, here’s how to play one of the more enjoyable Magic styles of play. 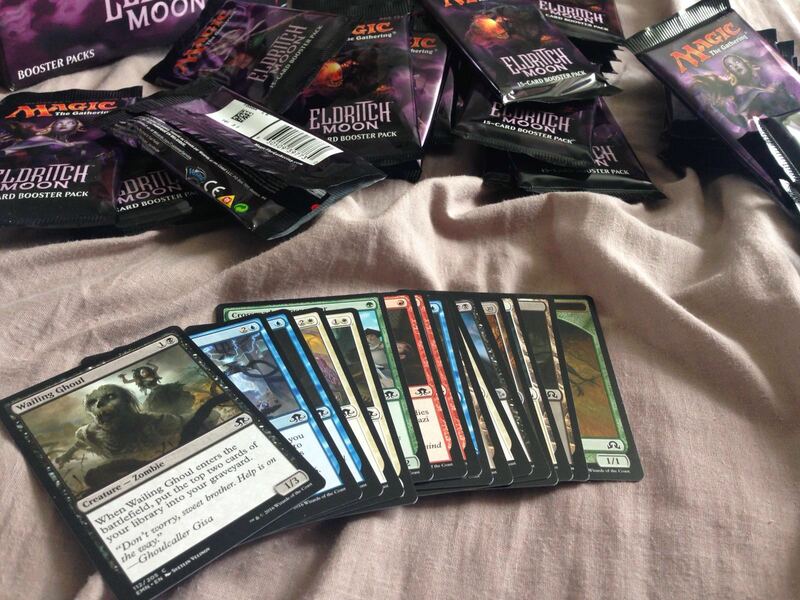 We’re big fans of Magic: The Gathering here on GeekOut South-West. We play it ’til there’s nothing left of it to play. From a casual game with friends to full blown lore facts, this game has it all and we love it. It frequently appears in our Top 10 articles and makes for a good article too. But how do you get to the position of building many random decks in the first place? How do people end up with so many cards? Well you may (or may not) be surprised that I myself have over 1,500 MTG cards that I keep in a massive box. Why do I have so many of them and what do I do with them all? I have them thanks to booster boxes and I use them to make casual decks. Sometimes the decks turn out great, with a lot of character behind them. But more often than not, they become a curiosity for a few games – Something to throw friends off with. I am best known for my white enchantment deck, which I call Keyword Ascension, but lately that’s felt like it’s too much to play with. So, I have built a good number of casual decks. From my Red/Green Werewolves to my Blue/Green ‘Kitchen Sink’, there’s a deck for all play styles. With this said, there’s a lot of decks that just don’t work out. However, one booster box can turn that deck that just didn’t work into a real thoroughbred. For instance, when I was building my Keyword Ascension deck, I had a Zendikar block booster box. 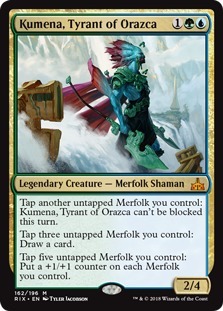 I believe it was Worldwake, which then introduced me to the Kor Spiritdancer – Who I immediately threw into my deck. 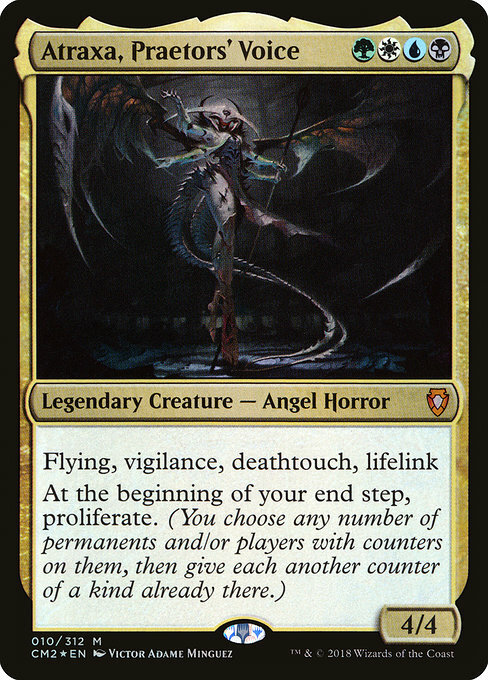 Not only was she a perfect complement to my deck, she’s one of my main creatures! This month, we bought another booster box. As a disclaimer, this is not cheap, but it is certainly cheaper than buying individual booster packs. The booster boxes can set you back typically between £70-£90 and you can probably get a better deal from a local games shop. It’s worth looking around, but a booster box contains 36 booster packs. 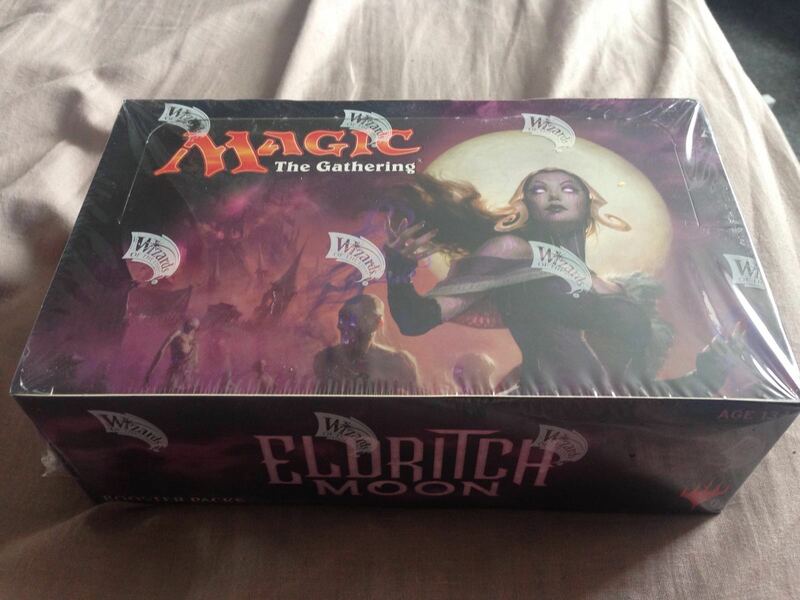 Due to the sheer size and cost of this, I always like to buy a booster box with someone else – In my case, recently I have been buying booster boxes with my partner. 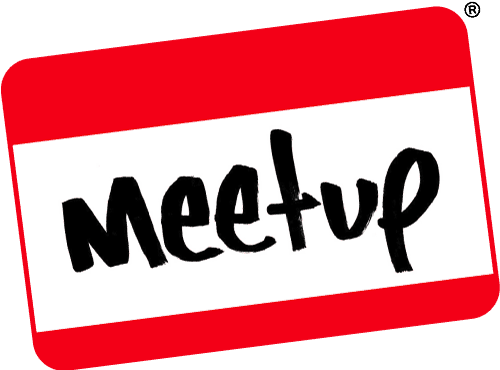 … and what about next month? I guess we wait and see what Kaladesh holds for us. Maybe we could do one more booster box..? So what do you think about booster boxes? 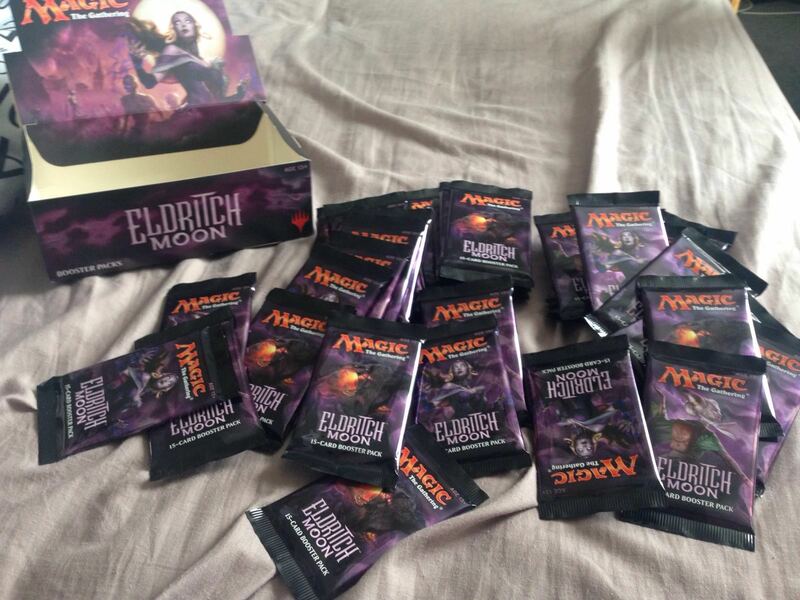 Are they a waste of money, or is it the real way to collect Magic: the Gathering cards? What about building decks from them? As always, share your thoughts in the comments below or over on Facebook, Twitter and Reddit. Did we ever tell you guys we really like Magic? After all of this time, I’ve put my money where my mouth is and I’ve found the perfect little geek figurine to go with my Chibi Qubeley.